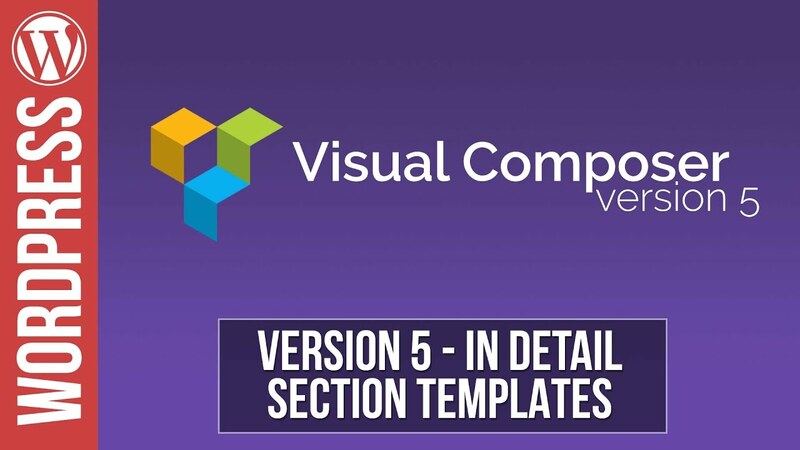 Visual Composer is one the of the best selling WordPress plug-ins available, and in this tutorial I’ll guide you through the basics of using it. 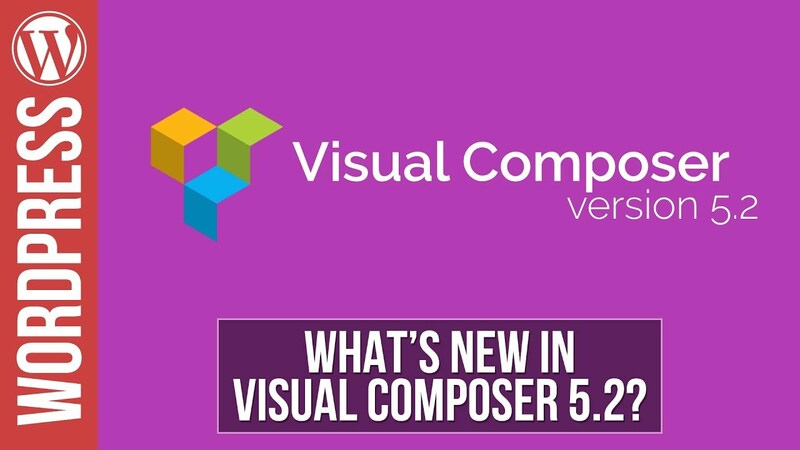 Updated for 2016 and using the latest version of Visual Composer, this tutorial will get you up to speed in no time. Learn about this Drag & Drop layout environment, how to use the basic building blocks that make up the foundation of creating complex layouts, animating elements, design layouts and so much more.